Dr Garry Hoyland obtained his MSc in chemical engineering at the University of Birmingham in 1968, where he also obtained his PhD three years later, followed by four years as a research fellow. Between 1975 and 1990 he was employed by the prestigious Water Research Centre in the UK. 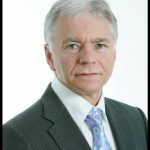 In 1990 he joined Mott Macdonald where he remained until joining the Group in 2007, at which time he served as a director of Mott MacDonald’s Wastewater and Pollution Control Division, managing a team of process and environmental engineers specialising in the field of pollution control and environmental protection. He has worked on a wide range of projects relating to wastewater and sludge in many different countries. He has also written several peer-reviewed papers. 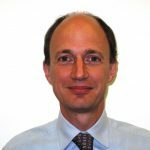 Dr Jeremy Biddle graduated with a degree in Biochemistry from Imperial College, London, in 1989 and completed his PhD at Cranfield University in 1995. 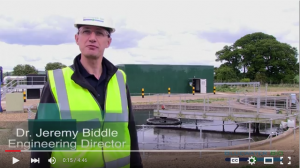 Prior to joining Bluewater Bio in 2010, he worked for water companies, consultants and contractors on wastewater treatment schemes ranging from £1m-100m, both in the UK and internationally. At Bluewater Bio, he manages the team of process engineers who support our existing clients and promote our growing range of advanced technologies to new clients. Jeremy also serves as the company’s Health & Safety and Environment Manager, promoting best practice in all of the company’s projects. 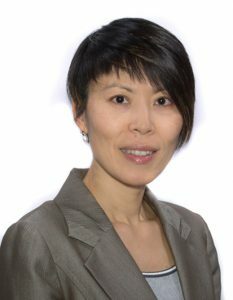 Dr. Caroline Xun Huo obtained her first degree in Environmental Science and Engineering at Tsinghua University, Beijing and a PhD at Leeds University, UK. She has extensive experience in process design & commissioning, technical & economical evaluations and project management, and has also published several peer-reviewed papers. 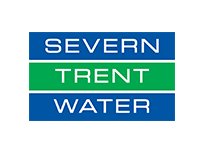 Dr. Huo has worked both as a process engineer and project manager for a number of water companies and consultancies in the UK and China, including Wessex Water, Anglian Water, MWH and China Global Chemical Engineering Company. 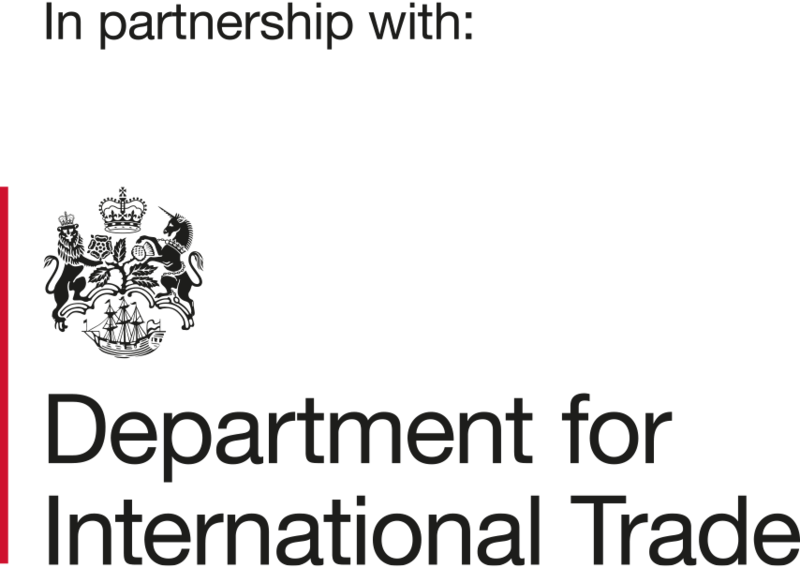 Her experience also extends to business development and client relationships, with a good understanding of managerial finance. Caroline joined the Bluewater team as Principal Process Engineer in 2010. 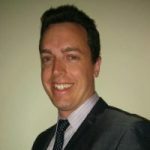 Joshua Moran is a Chartered Mechanical Engineer who obtained a degree in Mechanical Engineering and Advanced Science from The University of Sydney, in 2008 and is currently completing an Executive MBA from Imperial College Business School, London. Prior to joining Bluewater Bio in 2014, he worked in a variety of industries and locations including; Project Engineer for water infrastructure in Sydney, Australia, consulting with MWH in the UK and minerals processing plant upgrades and feasibility studies throughout the world. His role at Bluewater Bio is focused on project delivery and product design and development.